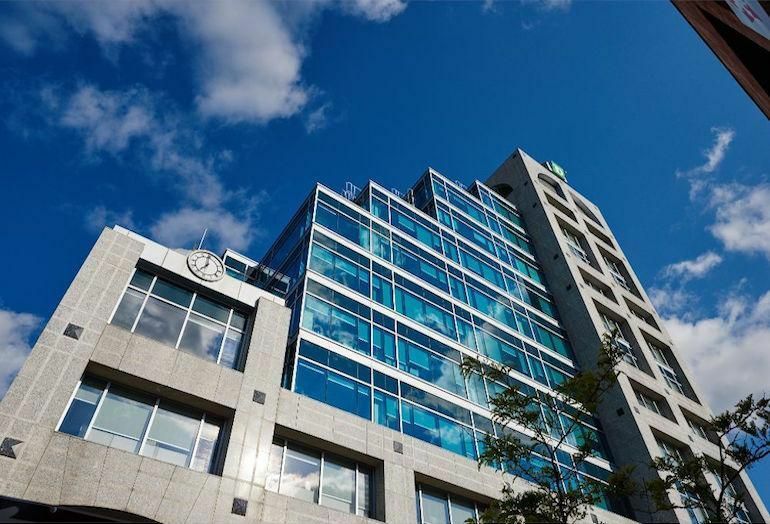 Dream Office REIT continues to execute on its $1.2B asset disposition plan, last week announcing the sale of an eight-property Kitchener-Waterloo portfolio, a total of 1.1M SF GLA, for $140M. The purchaser is Toronto-based Europro Real Estate (launched in 2003 by Moshe Faust and Josef Jakubovic) which owns CRE assets in the GTA, Barrie, Windsor, North Bay and Stratford. Dream’s Kitchener-Waterloo holdings included 55 King St W, above. The firm just sold a portfolio of 12 Alberta properties, 1.5M SF GLA total, for $200M.